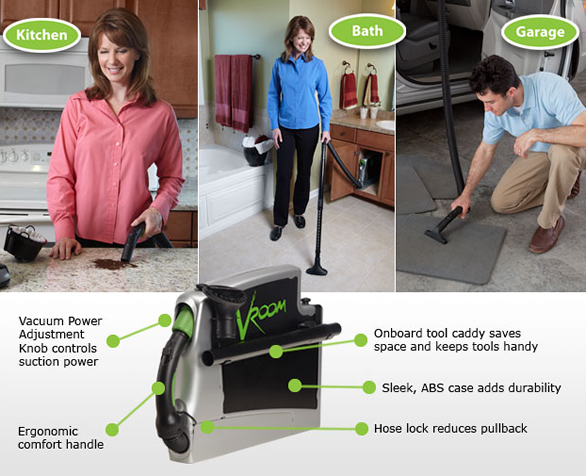 WEBCO's Central Vacuum Systems are an easy and convenient way to keep your home immaculate. WEBCO Central Vacuum System offers you a Healthier Environment free of Allergens keeping your home dust free and healthier. 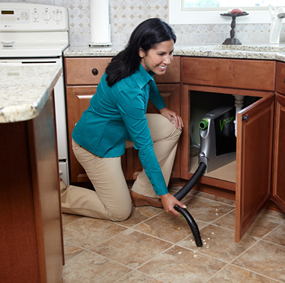 A central vac will be an easy and convenient way to keep your new home immaculate. Dirt Devil Systems does not have any bags to change and since the unit is exhausted out in the garage, (occasionally a utility room at a homeowners request) dirt and odors are never recirculated into your home – keeping your home dust free and healthier. Creating a clean and healthy home environment is important for homeowners. The EPA has identified indoor air pollution as one of America’s most serious environmental health problems. The American College of Allergists also reports that 50% of all illnesses are caused by, or aggravated by, polluted indoor air. Central vac's have five times the suction and power of uprights. Dirt Devil Central Vacuum Systems capture 100% of all vacuumed dirt, dust odors and allergens. After vacuuming with most uprights it is typical to smell odors and see dust particles reflected in the sunlight. Traditional vacuums spread these particles and allergens around your home and recirculate them into the air you breathe. The power of Dirt Devil eliminates these odors and dust particles for a cleaner home and cleaner air. Building a Green home? The National Association of Home Builders (NAHB) awards 5 points towards meeting the Indoor Environmental Quality portion of the new Green Building Standards. For more information read the following article from Dirt Devil. The convenience of a VacuSweep (or kick plate) is amazing. Common applications are in the kitchen, bathrooms and mudroom. Imagine the kids coming home from the park, unsuspectingly dumping the sand on the floor… it is so simple to grab a broom and sweep that sand or crumbs and with a touch of the toe right out into the garage. Folks boast about using the dusting tools to quickly clean the dust from ceiling fans, light fixtures, the tops of wall art, etc. Plus you can Vroom™! This convenient tool is an added plus installed typically under the kitchen sink, laundry rooms or bathrooms and has a self-contained (smaller) up to 24' retractable hose that was developed for the everyday quick clean-up's. The Vroom™ can go where other vacuums can't. It reaches counter tops (great for cleaning toaster crumbs, to clean out the crumbs in a silverware drawer or any other dry spills you may have and/or wonder how it ever got there in the first place! ), it can clean out drawers as well as the floor. Wherever a dry spill occurs, Vroom™ can clean it up. You don't need to go find gear… no vacuum, broom, paper towel, or central vac hose needed. The debris all goes to the canister in the garage. (FYI - the Vroom™ is also available in "solo", which is for existing homes and/or RV's. The one in our Anoka show room is a solo. It contains its own motor for demonstration purposes.) 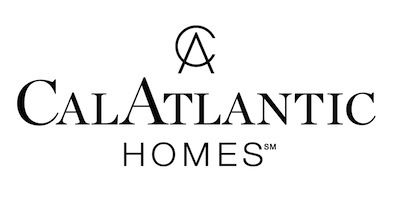 For your convenience, attachment sets are recommended for each level of the house. They can be easily stowed away in a closet when not in use. You may even want to consider one your garage, which is designed for cleaning cars, boats and/or your RV. Dirt Devil’s cyclonic cleaning performance delivers optimum power for healthier, cleaner living. Dirt Devil’s Cyclonic Filtration Technology (CFT) creates a powerful centrifugal force that separates the dirt from the airflow and deposits 96-98% of all debris into a remote dirt canister. The remaining fine dust particles (less than 5% of all vacuumed debris) are captured in the pleated filter cartridge. CFT gives maximum vacuum power 100% of the time. Most people spend 90% of their time indoors. Poor air quality can affect health, safety and comfort. Dust, germs and odors are removed from the living area creating a cleaner, healthier home. Since indoor air is often up to five times more polluted than outside air, you need the cleanest, safest air for breathing. The HEPA Air Filtration system lowers the spreading of pollen, dust, pet dander, cigarette smoke, bacteria, mold, fungi, viruses and harmful common househod materials and cleaning products in your home.